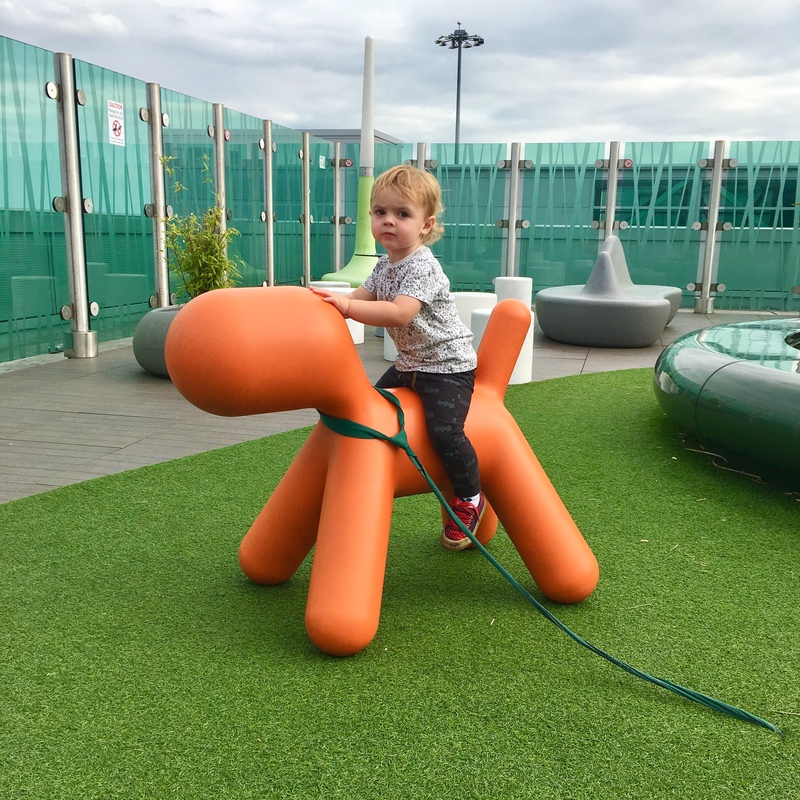 Travelling with little ones can be stressful and daunting at first, but once you take the plunge and go somewhere, it becomes a lot easier and manageable. 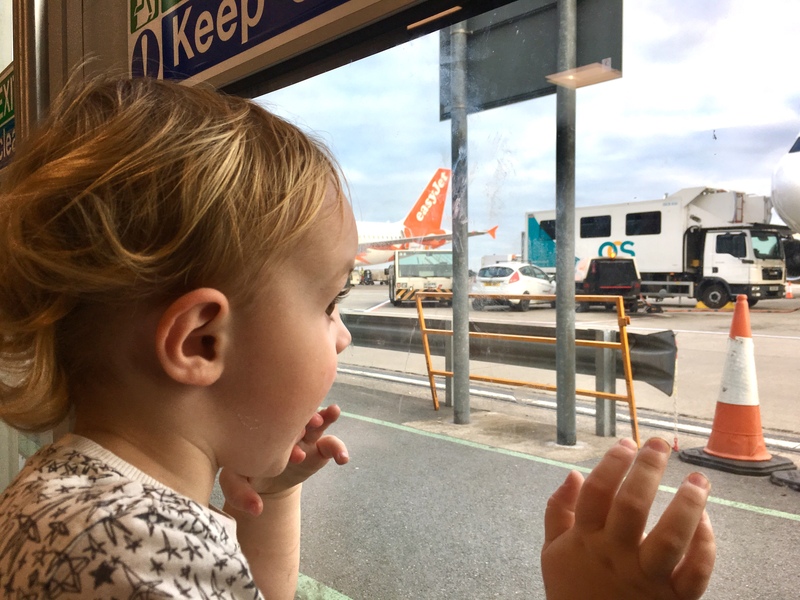 We’ve found that travelling with little ones has nothing to do with being ‘brave’, and everything to do with preparation and planning (yes, even us disorganised parents!) – you need a family travel check list! What to pack precisely will depend on the age of your little ones, the nature of your trip and destination. I always remember to have wipes, hand sanitiser and spare clothes (for them and you!) on hand in case there are any accidents. Some types of travel are friendlier to families than others, so it’s better to be prepared. If you’re flying, having hand sanitiser in your hand luggage is useful – it’s under the liquid limit and will come in handy to fight off germs or help with sticky hands. It’s also handy to have snacks and a refillable drinks bottle in case there are any unforeseen delays. Hungry (hangry) little ones are more likely to get irritated and difficult, so having some snacks on hand will help prevent that. If your little ones take any particular medication, make sure you’ve packed enough to last the whole trip. If you’re travelling by plane, make sure the medicine goes in your hand luggage in case your bags get lost. It’s rare, but you know how it goes – things will always go wrong if you give them the chance. If you’re travelling abroad, get the right charger adapters … the last thing you want is for your camera to go flat! You’ll want to take and share plenty of photos, and when you get home you can print Instagram photos and display them around your home. Taking plenty of pictures of these precious memories is essential, and not being able to charge your camera is a disaster! For some children, getting on a plane or taking a cruise can be a scary experience. Make sure you explain to them what they might expect when travelling. Explain appropriate social behaviours to them as well … the better they understand what’s going to happen, the less scary it will be for them. The more prepared you are for your trip, the less stress you’ll endure. Did you book your airport transfer? Have you researched the best local car hire company that can provide you with either a booster or child seat? Do you know what the local time will be when you land if you’re travelling somewhere further away? Longer family trips can be tiring. Keeping your little ones entertained will make your travel time easier. If you’re taking a family road trip, play road games with your little ones such as ‘I spy’, or if you’re flying long haul pack plenty of crayons, colouring books and travel games to pass the time. Once you’ve taken your first trip with little ones it becomes less daunting, but having a family travel check list is always the best way to be prepared! To read about some of our trips abroad, pop over to our travel section.